Matriculation Examination , scored above 200. The figure , according to him , translates to 25 .
the 1, 606, 374 who scored above 200 in 2017 . 180 and 956, 937 above 170 marks. Babalakin Auditorium in Gbongan , Osun State . 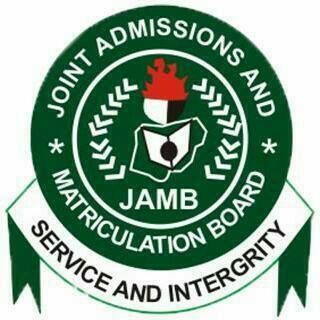 released by JAMB were not the cut- off marks. candidates ’ scores or grades . said to be completed . sanitise admission process in the country. We will be glad to hear from you.Drop a comment,ask a question and Kindly share this to help others.